I was diagnosed with a brain tumour in November 2011, and soon after my diagnosis, CLIC Sargent reached out to my family and I, and provided emotional, practical, and financial support. 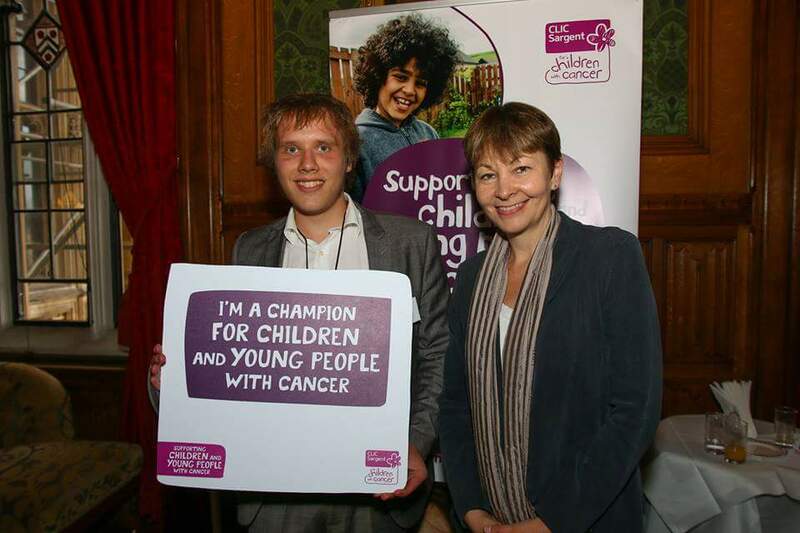 I successfully completed my cancer treatment in February 2012, and became more involved with CLIC Sargent soon after. I became a member of their Children and Young People’s Advisory Group (CYPAG) in the same year, and also told ‘my story’ at a number of staff induction events. 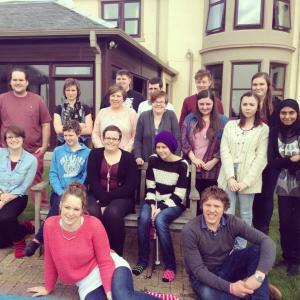 The purpose of CYPAG was for the charity to put young people at the centre of the decision-making process, and a number of the group’s proposals were later taken to the executive and trustee board, and implemented in full. For me personally, I grew immensely as a person as a result of meeting, conversing, and making friends with people who had been through a similar experience. 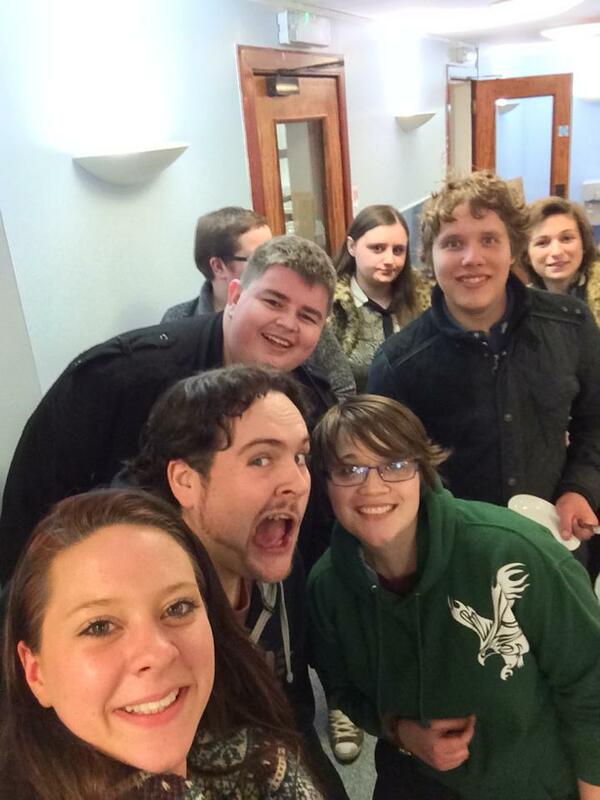 In 2014, I joined the newly-formed Young Person’s Reference Group, and through this medium, I’m part of a group of young people who are similarly heavily involved in the charity’s future direction. Further, at the start of 2017, I was appointed to CLIC Sargent’s board of trustees, as a trustee with a lived experience of cancer. I attended my first board meeting in June, and it was incredibly exciting to be taking on such an important role with a national charity. I’m delighted to be able to give something back to an organisation which has become fundamental to the wellbeing of thousands of children and young people.